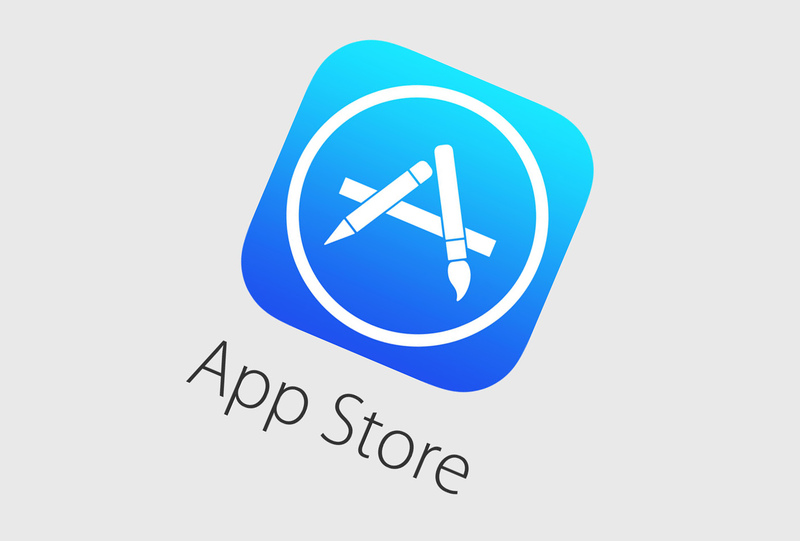 Bloomberg, one of the world’s largest economic news sites, today announced that Apple is preparing to make some changes to the App Store. Considering the ‘premium’ gaming subscription system, Apple is currently in talks with potential partners in this project. Google recently introduced the game cloud game system Stadia at the Game Developers Conference. In response to this move, Apple began working on a new system for users on its platform. According to Bloomberg, Apple will be selling iPhone and iPad users by selling game packages that users can play for a certain monthly fee. 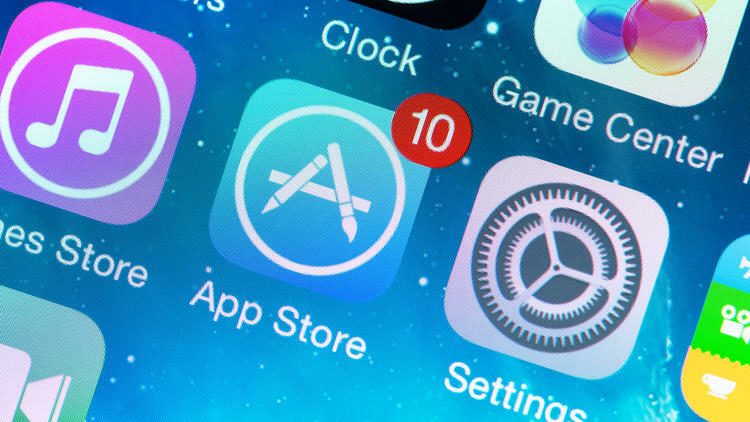 Apple’s new gaming subscription system; Free games like Fortnite, The Sims and Roblox are available from Minecraft, Plague Inc. and Football Manager, including the paid games in the App Store. Even though the details are not clear yet, it is claimed that Apple will announce its new subscription system at the upcoming event on Monday. If the premium gaming subscription system is not announced at the event on March 25th, the new system will be released to WWDC 2019, which will likely take place from June 3rd to June 7th. This means that iOS users should wait a little longer for this innovation. Although the premium gaming subscription system has been interpreted as a positive development for the company, Bloomberg says that Apple’s move has been driven by declines in sales. In particular, the banning of old iPhone sales in some countries and the inability of new products to reach the desired sales figures may have led Apple to seek a new source of income. In the coming days, we will see whether the premium gaming subscription system will be implemented and what features will be realized if the project takes place.